Forest Home and German Waldheim Cemeteries, though once two separate cemeteries, merged as one large cemetery in 1968. Originally the land was the final resting place for Native Americans, and later early settlers to the area. Ferdinand Haase purchased the land from a French fur-trader named Leon Bourassa, who cared over the ancient burials of his wife’s Potawatomi Indian ancestors. 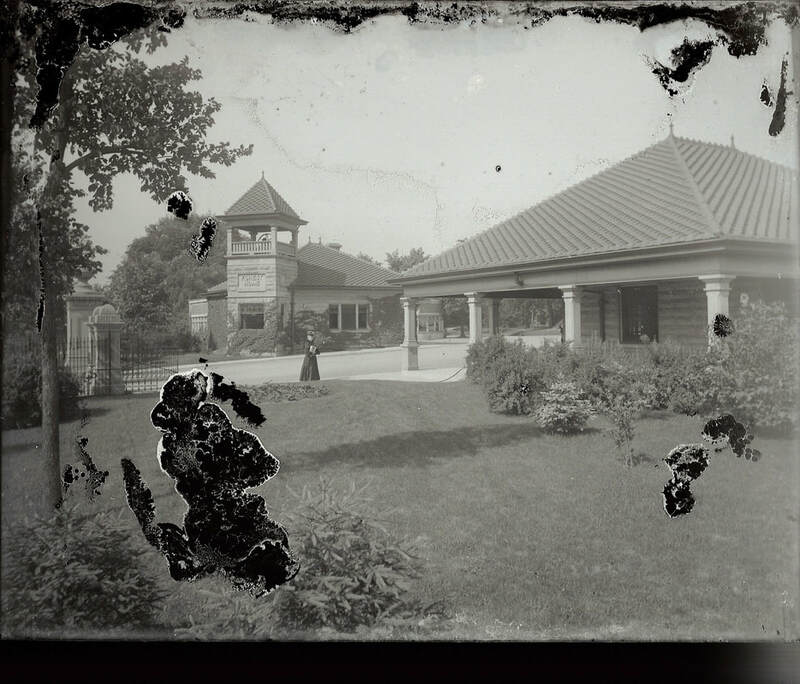 In the 1850s-60s, Ferdinand ran Haase’s Park, a picnic grove and park, but after several years, decided to sell off part of his land. Due to a lawsuit in 1868 in Chicago and later the Chicago Fire in 1871, Chicago banned all new cemeteries from forming within the city limits. This gave way to cemeteries being established in the suburbs. He first sold some acreage to a group of Lutheran Churches that formed Concordia Cemetery in 1872. German Waldheim was then established the following year by German Fraternal Lodges. They did so because Concordia would not allow fraternal symbols to be placed on the headstones. 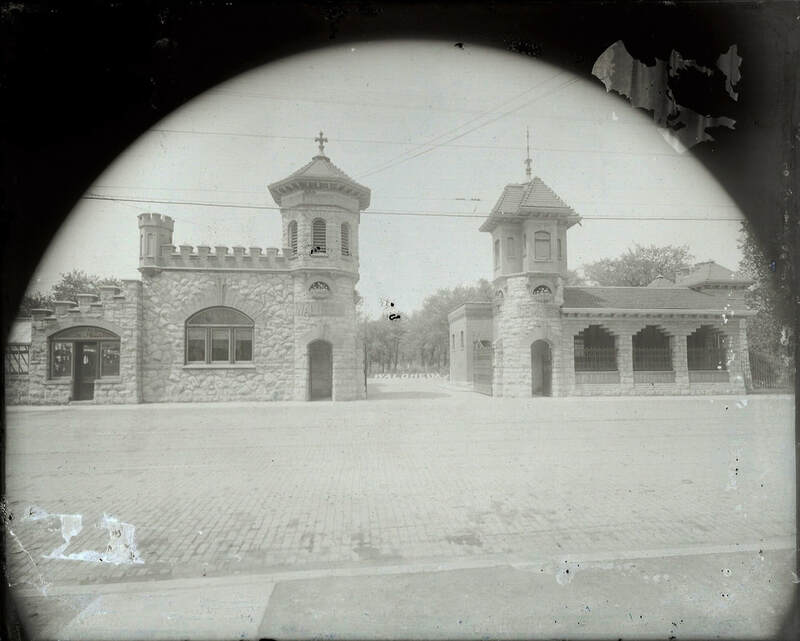 German Waldheim was advertised as the only “German, non-denominational cemetery in the Chicago area.” Forest Home Cemetery was established in 1876 after several wealthy Oak Park leaders and landowners came together to propose a non-sectarian cemetery that would be open to all English-speaking citizens of the area. Forest Home has been the final resting place to all persons of all beliefs, backgrounds, ethnic race, or Fraternal association. It is the home of the Haymarket Martyrs Monument, a National Historic Landmark; victims of the 1903 Iroquois Theater Fire, the 1915 Eastland Disaster and various epidemics and outbreaks. Concordia Cemetery was founded by 7 Lutheran Church congregations that would serve as the Lutheran Cemetery Association. Those churches have a Board of Directors that oversee the cemetery and a Superintendent lives on the grounds with his family. Many of the burials feature Christian phrases and biblical verses written in German. Music can often be heard coming from an 84 year old tube chime built by the J.C. Deagan Co.
Woodlawn Memorial Cemetery was opened in 1912 on approximately 95 wooded and landscaped acres. Woodlawn is most well-known for 750 plots known as Showman’s Rest. Following a circus train wreck somewhere between 56 and 61 employees of the Hagenbeck-Wallace Circus were buried here, many under a marker inscribed with "unidentified male". Showmen's Rest has five Elephants monument elephants each have a foot raised with a ball underneath, and the trunks lowered. A lowered trunk symbolize mourning. Deceased showmen continue to be buried there. Changes came over time to Concordia and Forest Home Cemeteries. In the 1950s, several acres at both cemeteries were sold in order for the I290 (Eisenhower Expressway) construction, and in 1968, German Waldheim merged with Forest Home Cemetery to become one large cemetery. 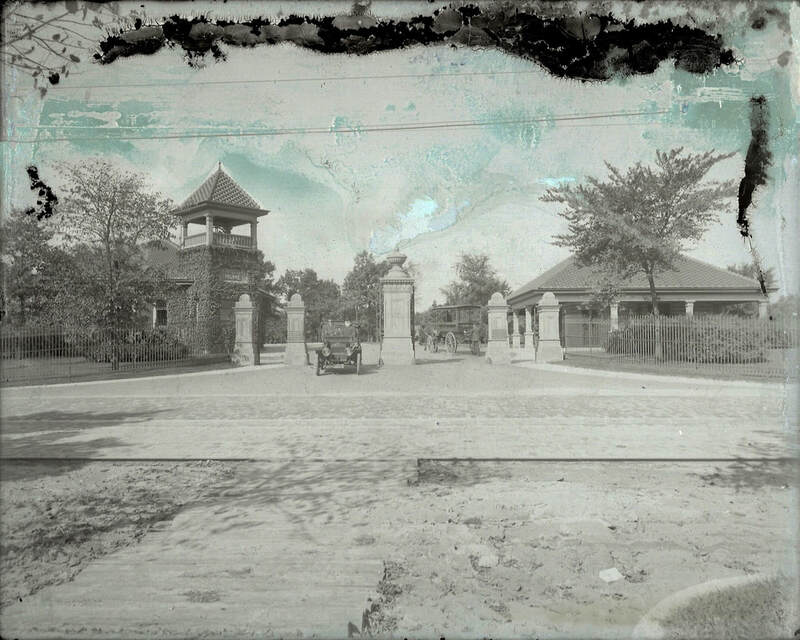 Concordia Cemetery was the first consecrated cemetery in Forest Park to conduct a burial service. Today, there are over 800,000 burials. Forest Park was later to be known in the Guinness Book of World Records as having “more dead than alive” as its claim to fame.